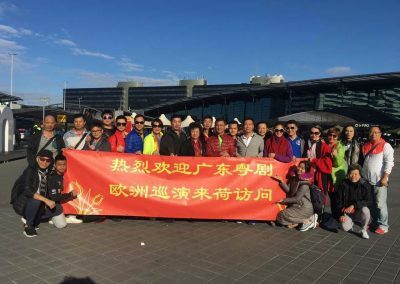 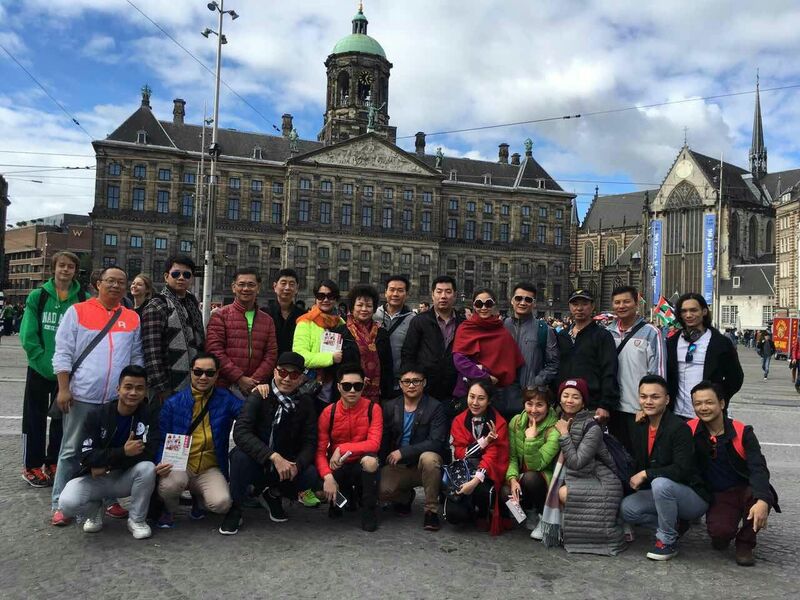 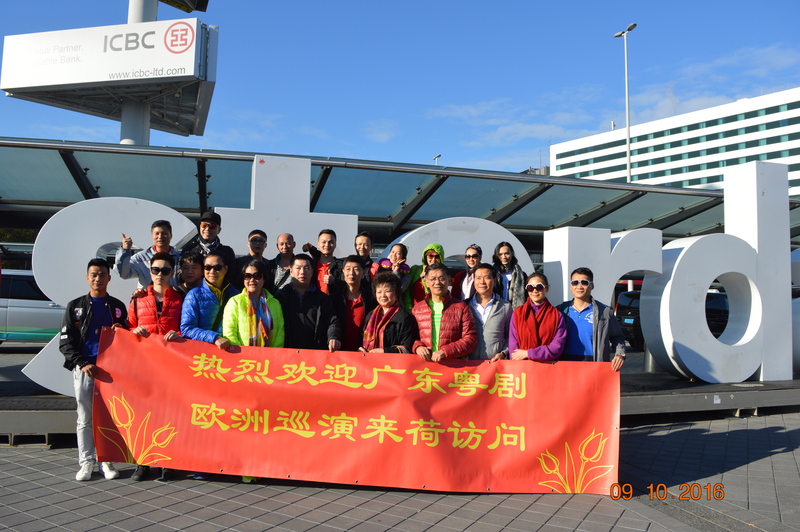 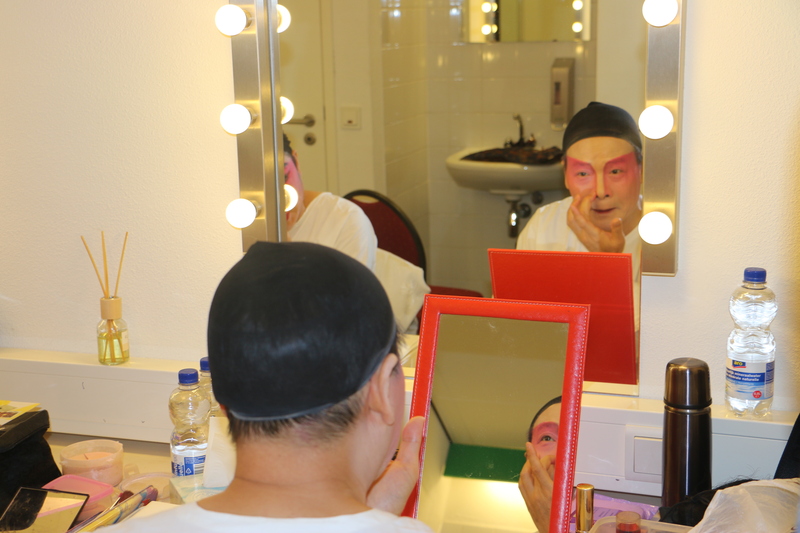 Guangdong Opera Culture Tour 2016 was successfully held at the first stop- Netherlands. 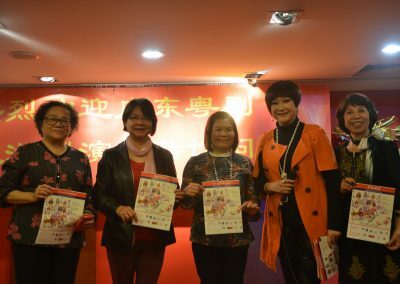 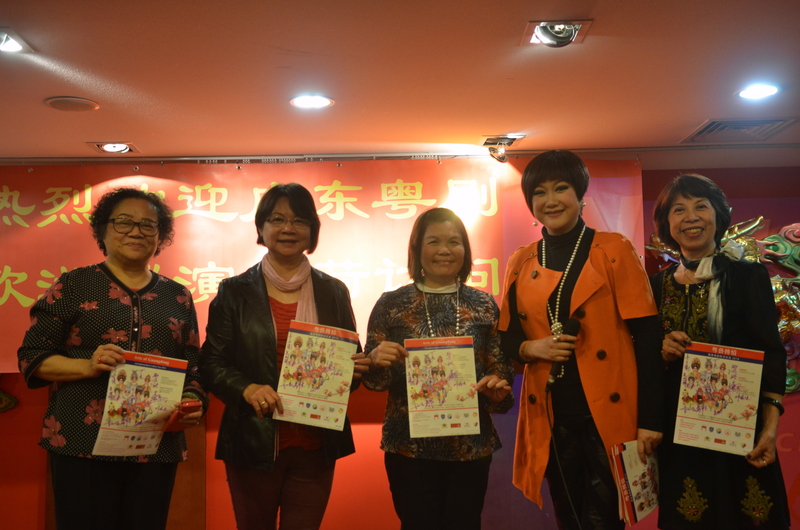 This tour is organized by Cultural Department of Guangdong Province, People’s Republic of China, supported by Chinese Embassy in the Netherlands, Co-organized by New Chinatown Association, Benelux Tsuen Tsin Association, and European Chinese Int’l Art& Cultural Association. 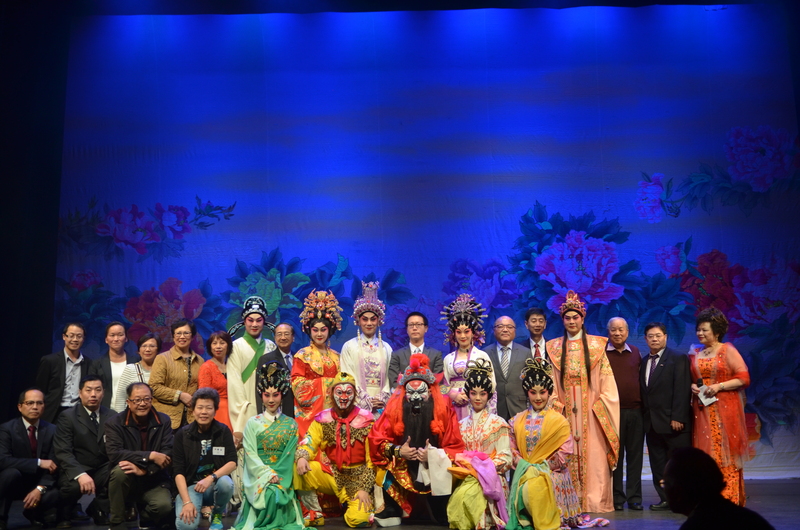 Thanks for support from all the co-organizers and sponsors. There were varieties of activities during these three days tour including the performances in Rotterdam and The Hague, the VIP Meet& Greet in the Delft and visiting, teaching and working a workshop in Haags Montessori Lyceum Middle school. 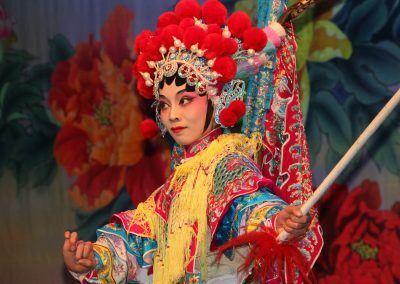 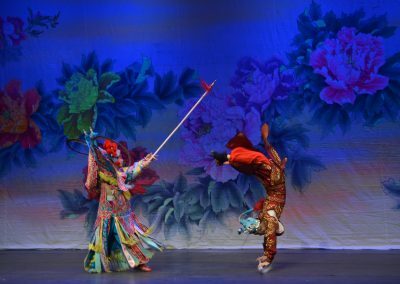 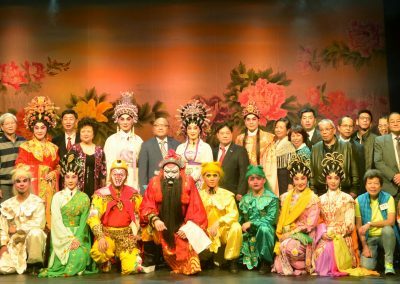 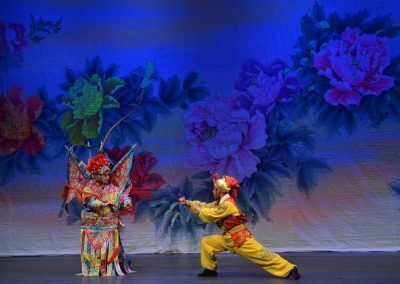 The participants of the Overseas Chinese and Dutch foreign friends were impressed by the exquisite and vivid performances of Guangdong Opera Troupe. 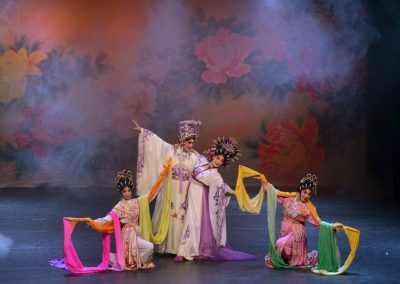 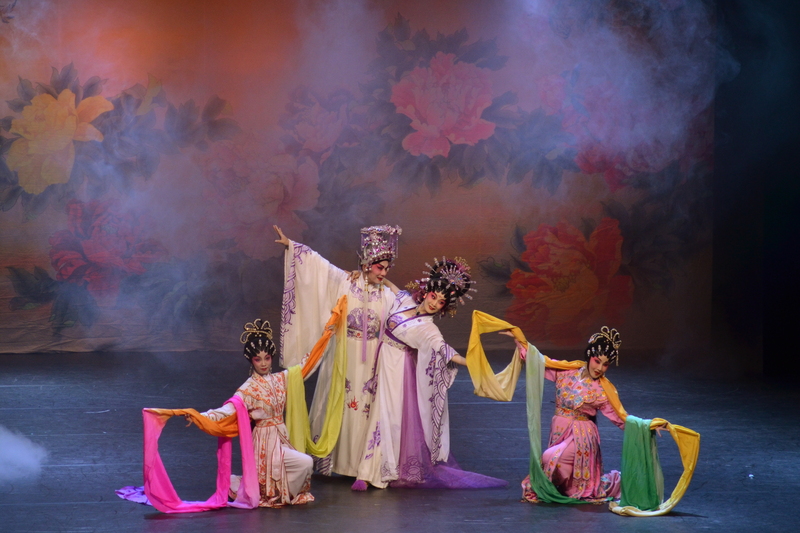 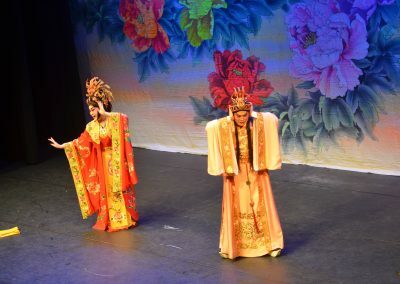 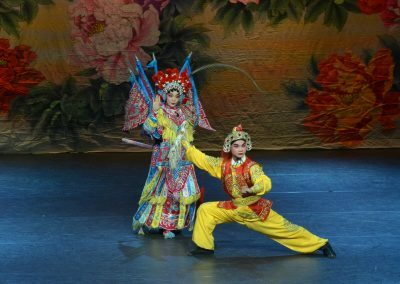 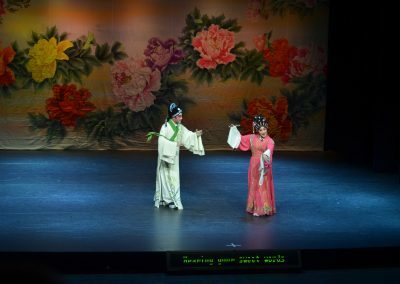 Not only brought it deep nostalgia to the overseas Chinese, but also for opera culture to lay a solid foundation abroad, to promote the traditional culture China in Europe. 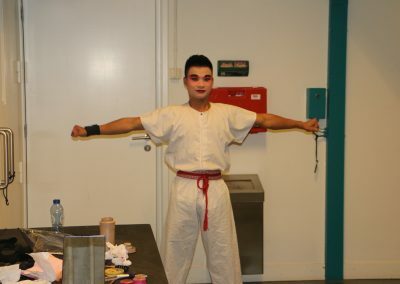 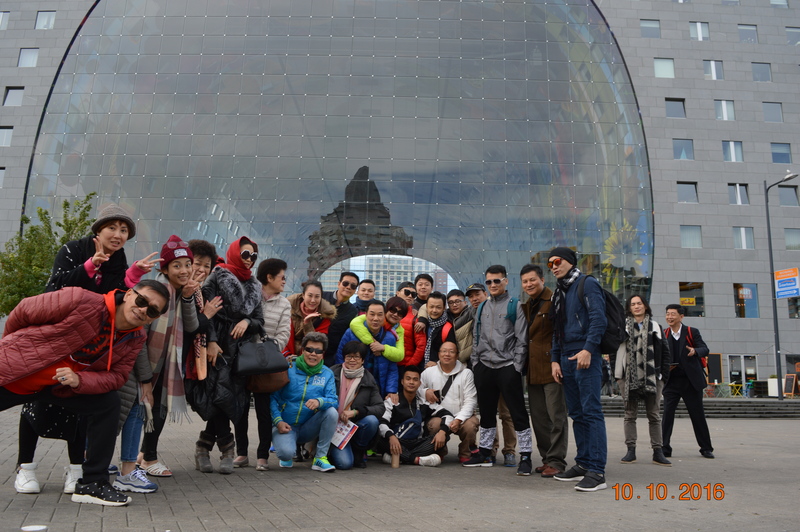 On the night of October 10th, the first performance in Holland Rotterdam Zuidplein Theatre attracted a large number of Chinese fans and foreign friends. 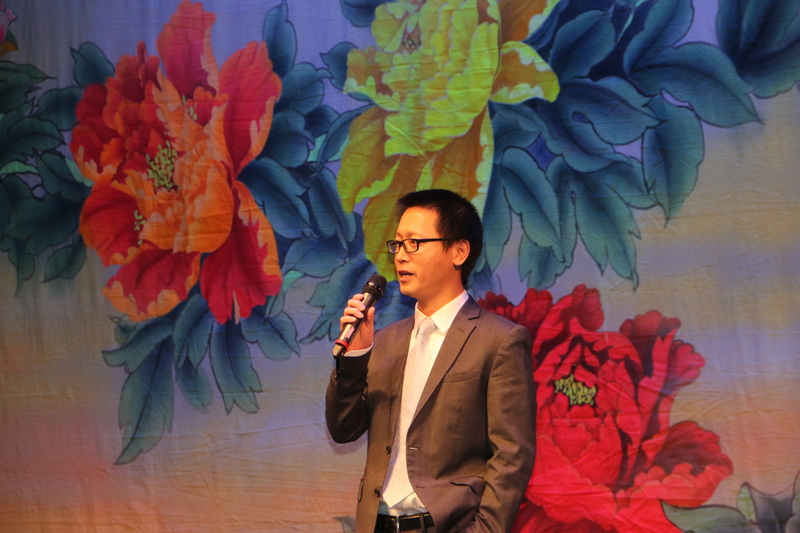 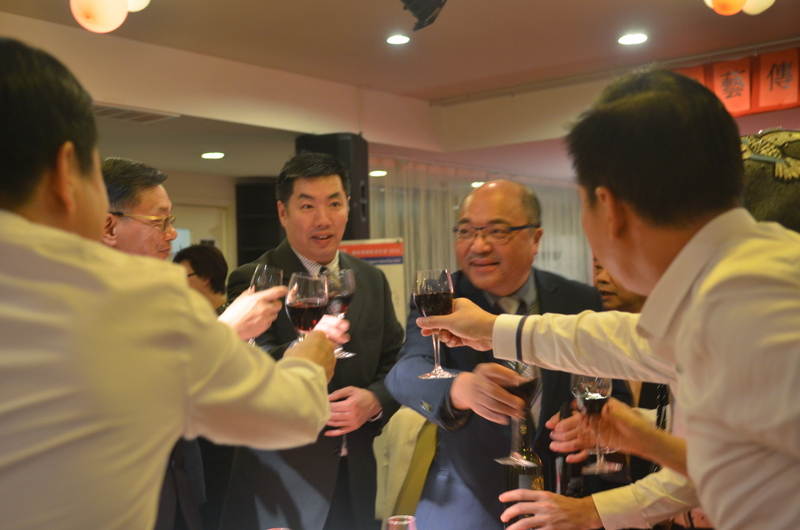 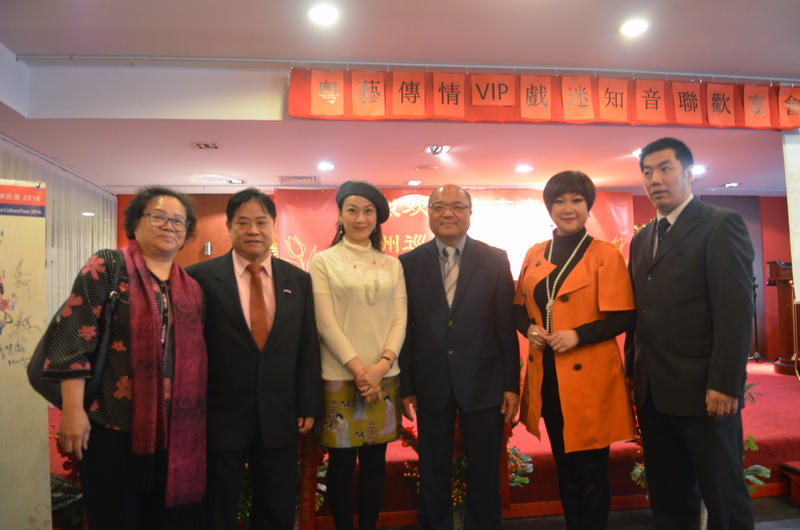 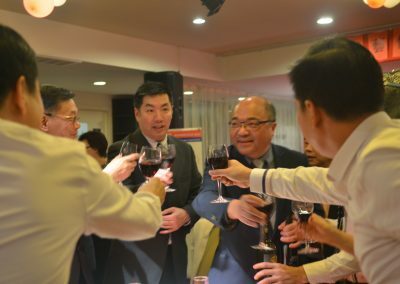 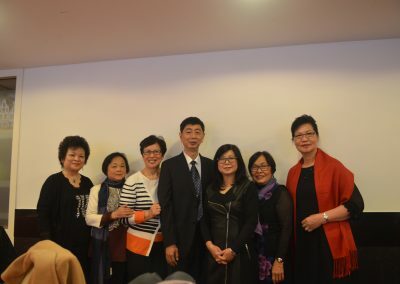 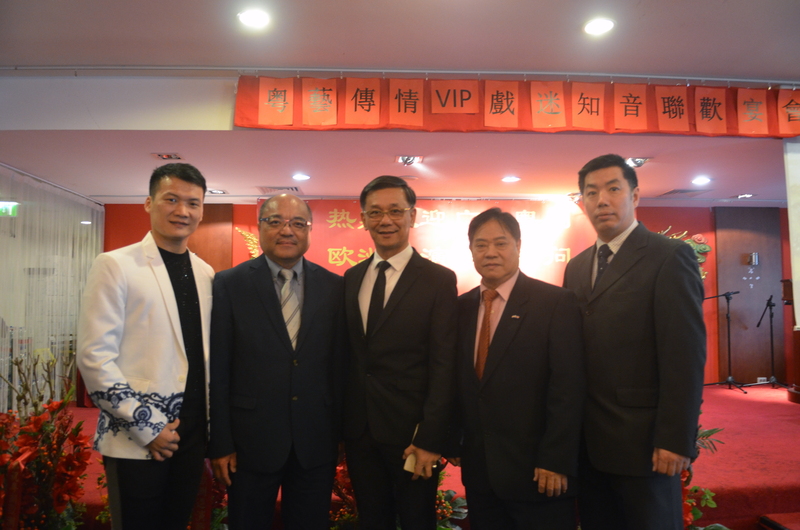 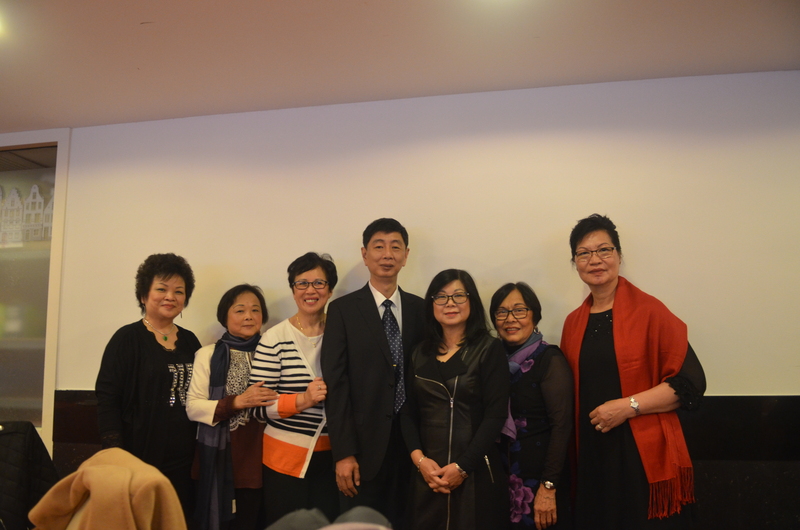 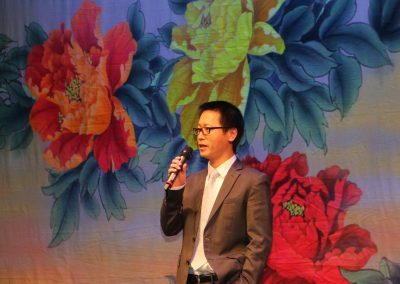 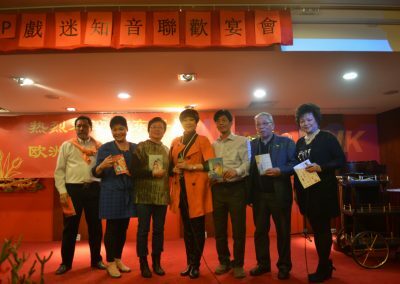 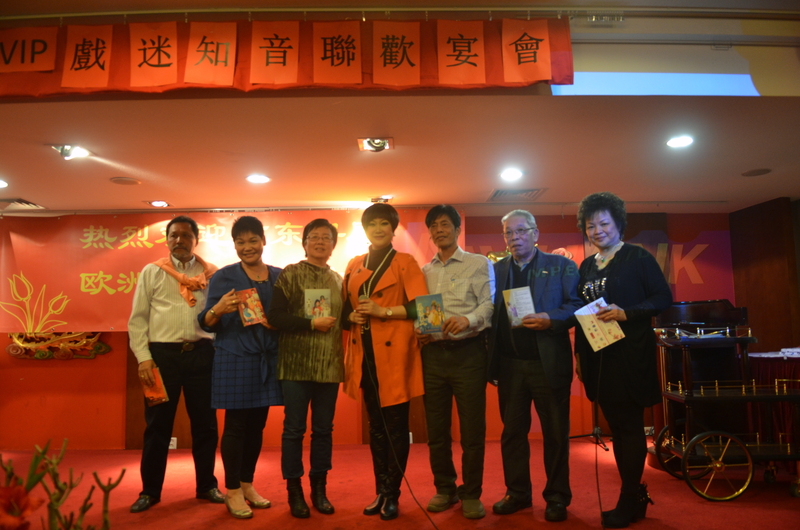 The chairman of Benelux Tsuen Tsin Association-Theo Chang attended this activity. 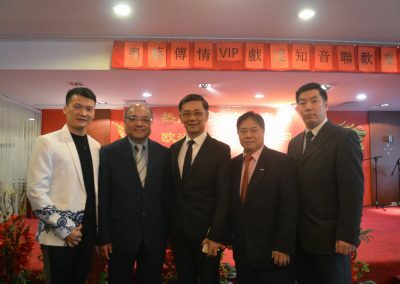 And the director of the Culture Department of Guangdong Province Chen Lin, the project director of New Chinatown Association Melvin Chang addressed the affirmed significance of this tour. 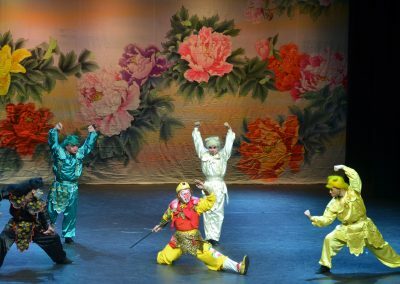 And the well prepared six performances- Saving the Emperor in Shouzhou From Liu Jinding Breaks Four Gates, A Stroll in the Garden and an Interrupted Dream of Peony Pavilion, Zhong Kui Marrying off His Younger Sister, Ceremony of Birthday from Emperor of Nan Tang, The Monkey King Borrows the Plantain Fan and The Unreachable Dream from The Story of Tang Emperor and Concubine Yang were highly evaluated by all the audiences. 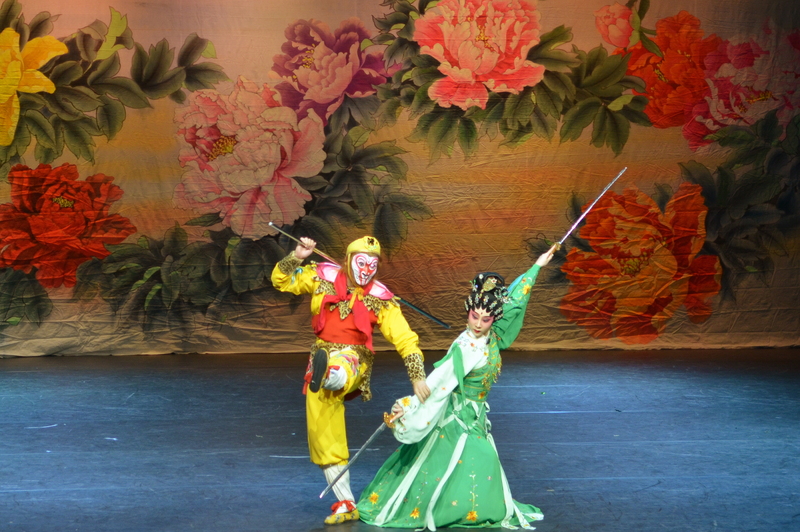 The whole show had warm atmosphere with applause. 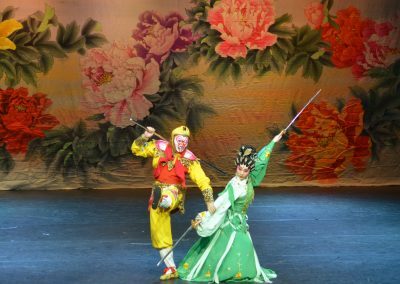 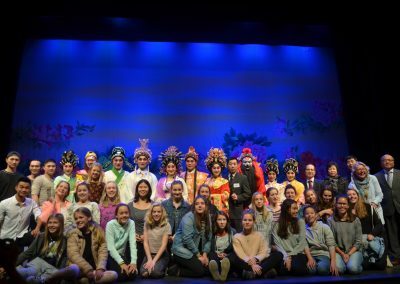 Foreign friends showed that they were also deeply attracted by the Chinese traditional culture, appreciated the wonderful performances and took pictures with the actors. 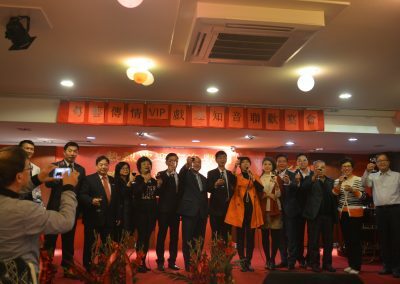 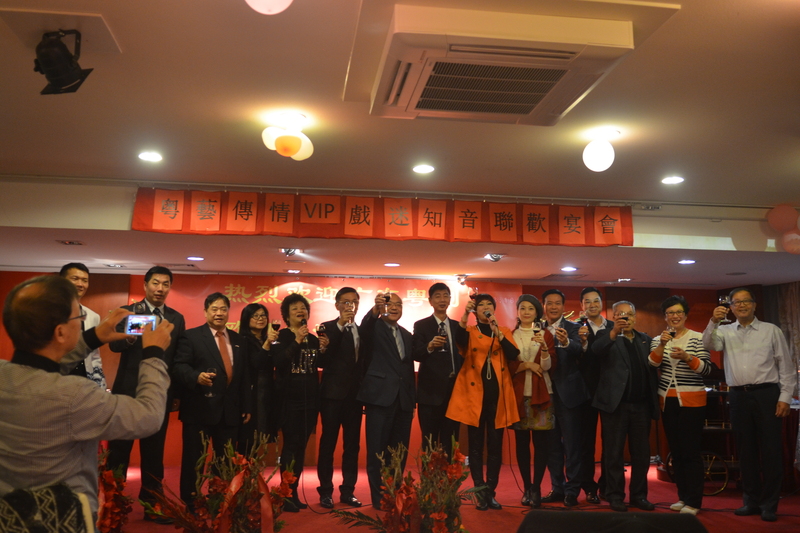 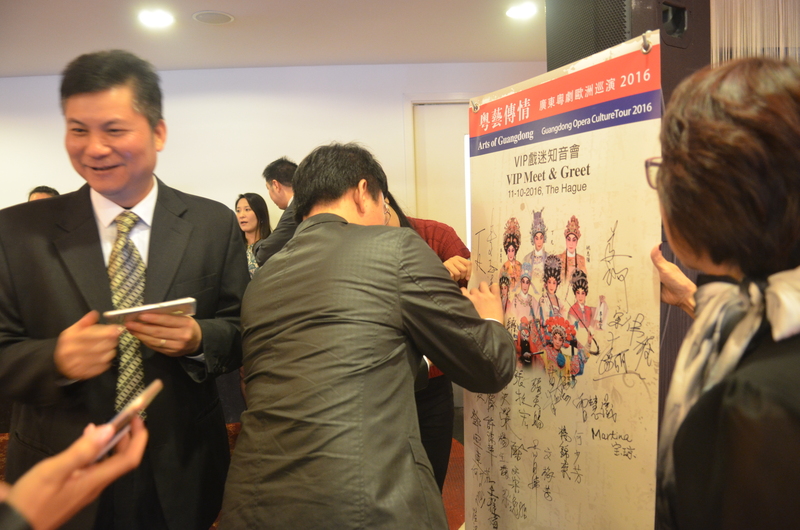 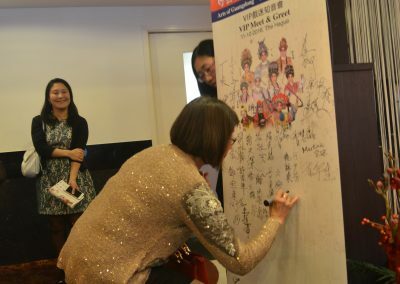 The VIP Meet& Greet with the Guangdong Opera Troupe was held in the Shanghai Garden Hotel in the evening, 11th October. 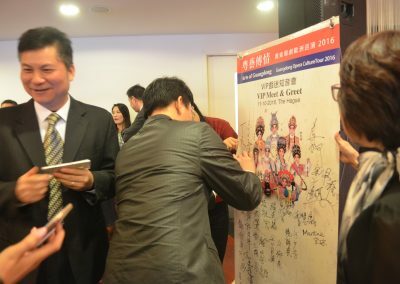 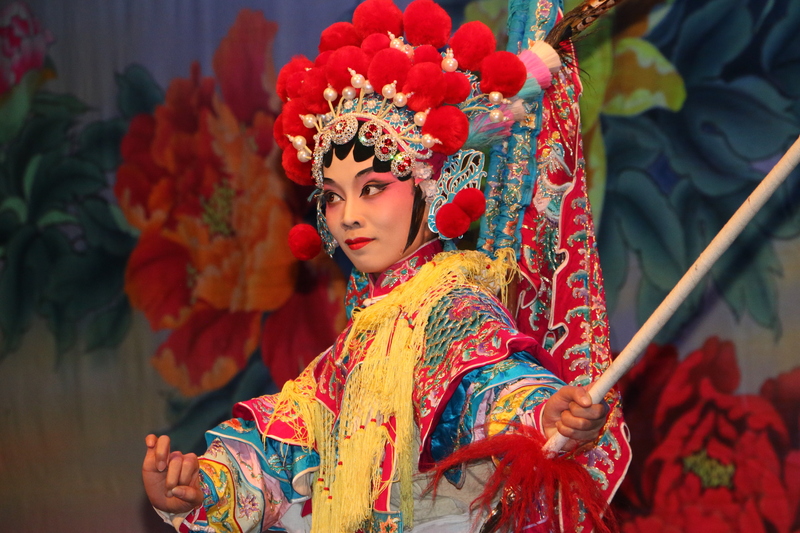 The fans representatives from other European countries had the cordial communication and interaction with the actors of Guangdong Opera Troupe. 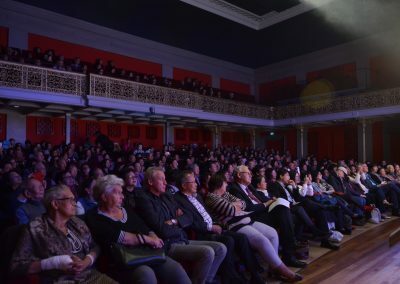 All of them enjoyed the infinite charm of opera. 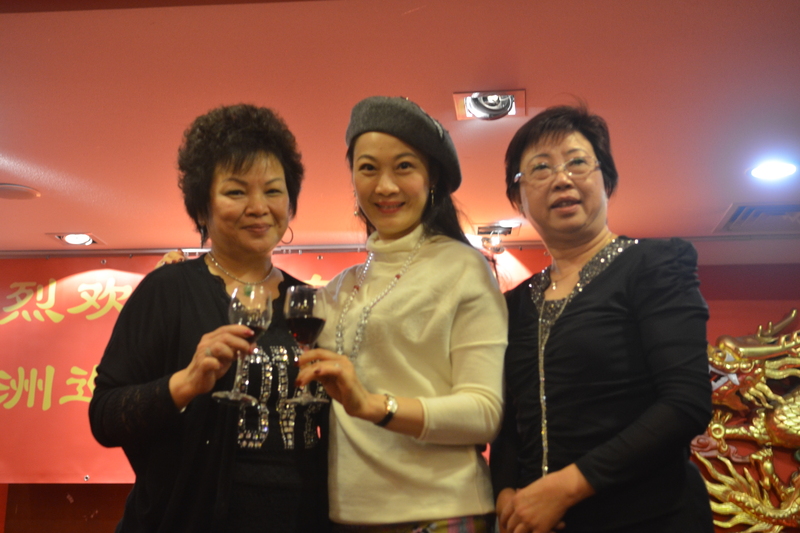 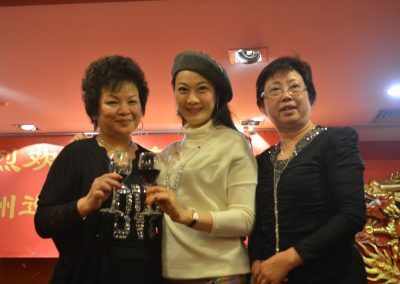 Magaret Tsang and Yuqing Mai hosted the activity. 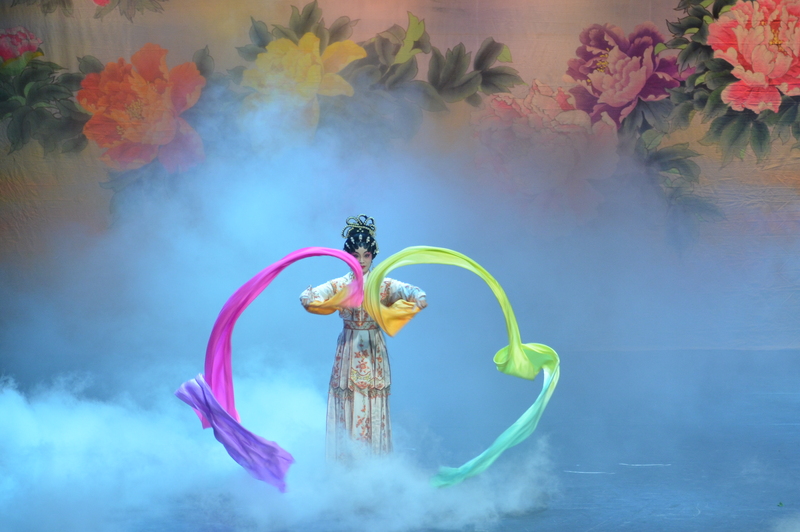 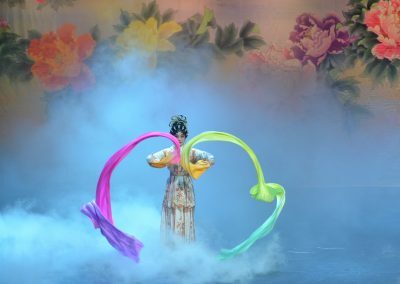 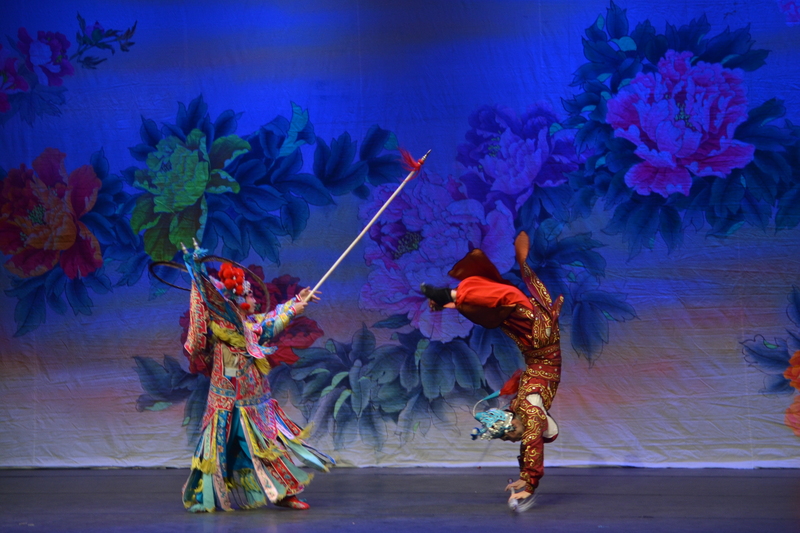 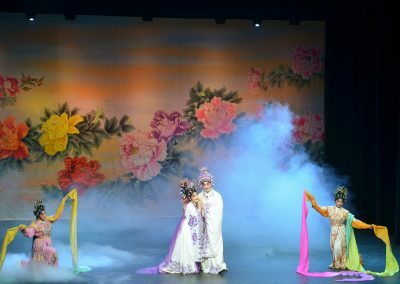 And the actors of Guangdong Opera Troupe brought wonderful shows and the fans representatives performed together, creating the cordial atmosphere. 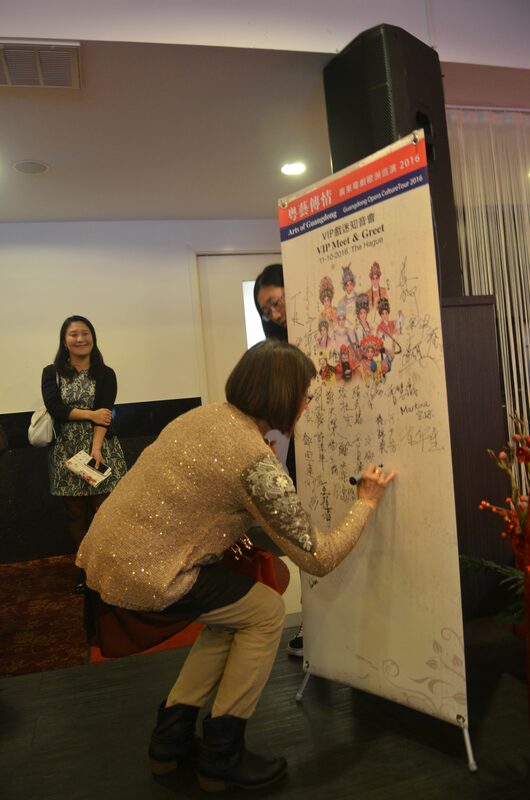 Besides, the lottery activities brought the activity to reach the highlight. 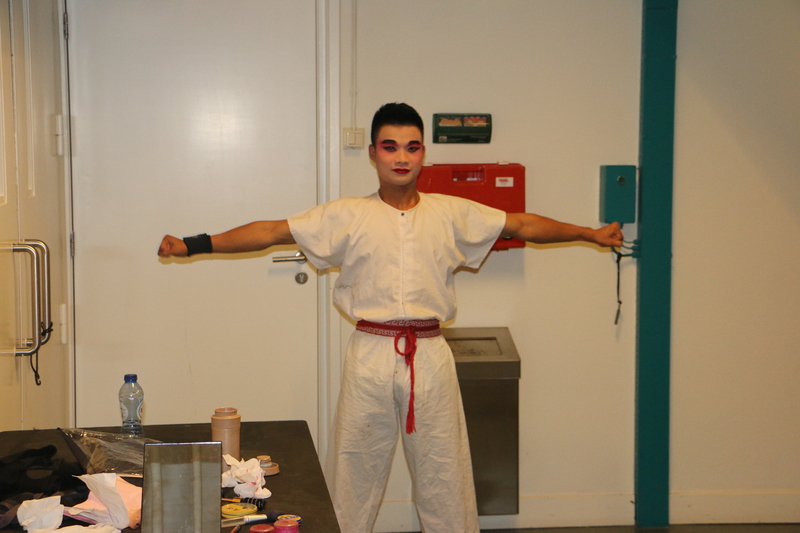 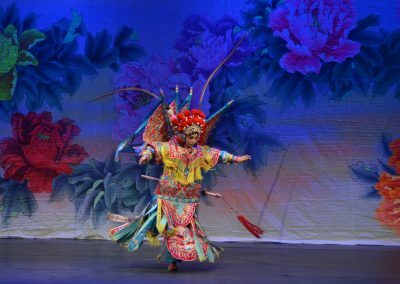 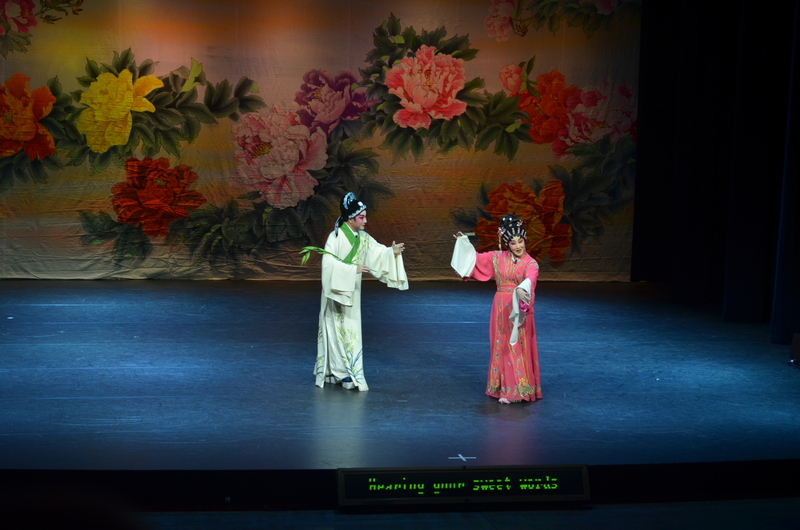 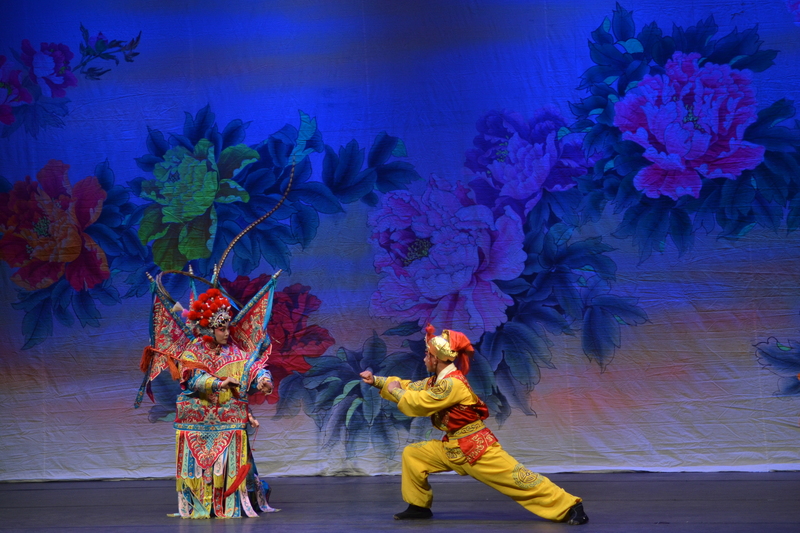 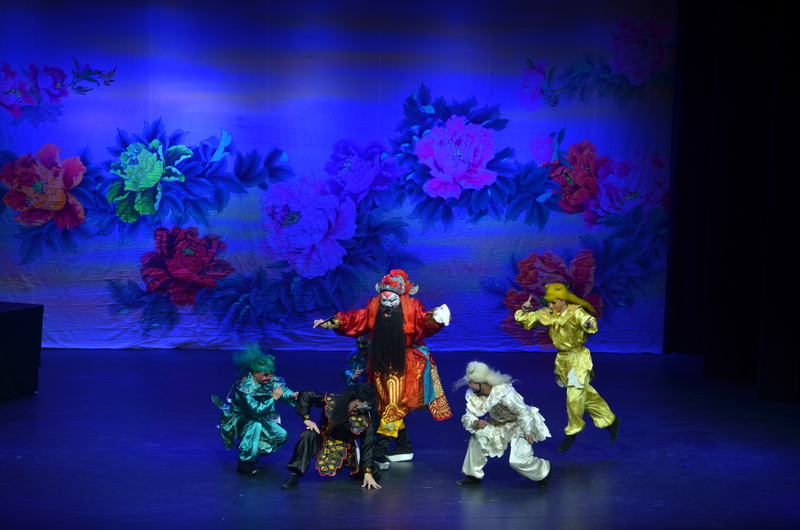 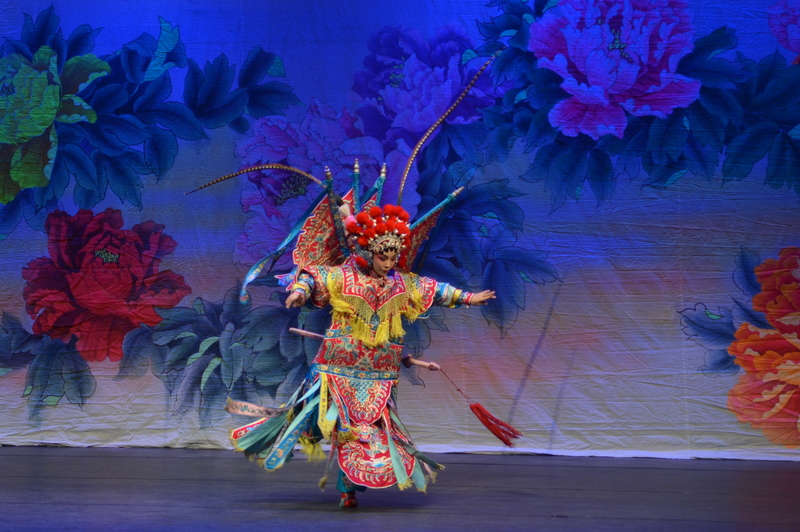 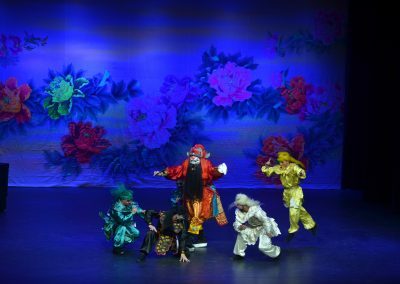 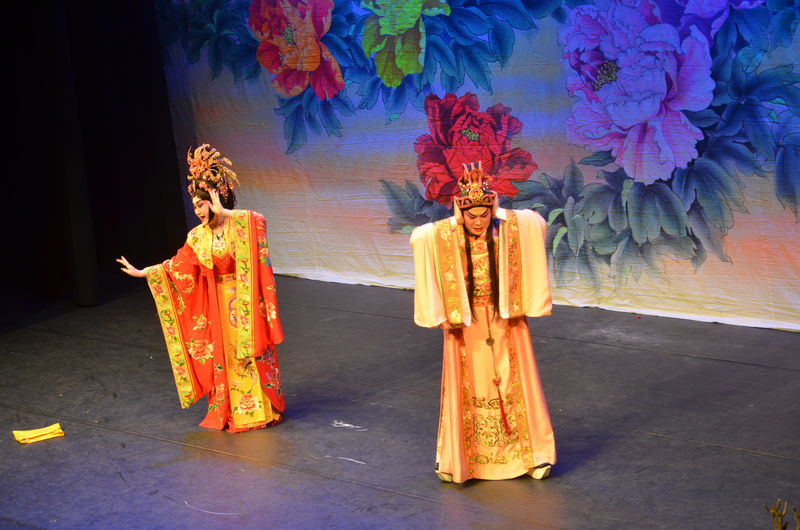 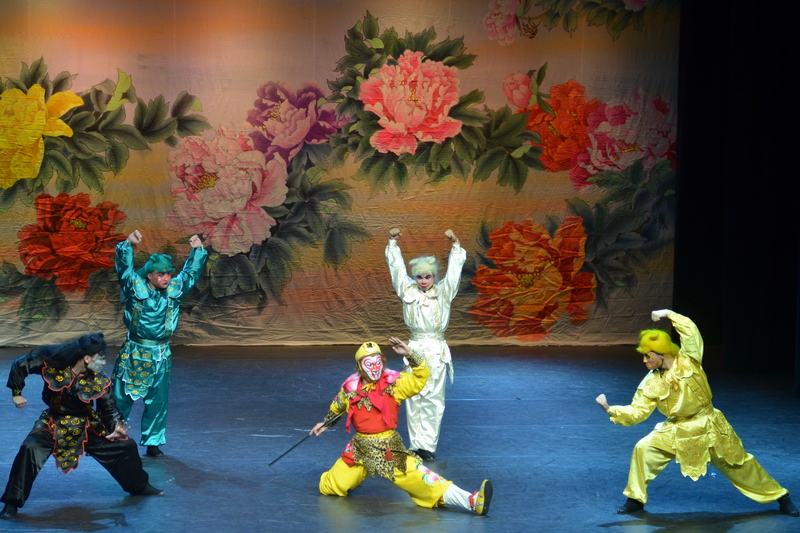 The evening of October 12th, the Guangdong Opera Troupe gave the brilliant performance at Diligentia Theatre in The Hague. 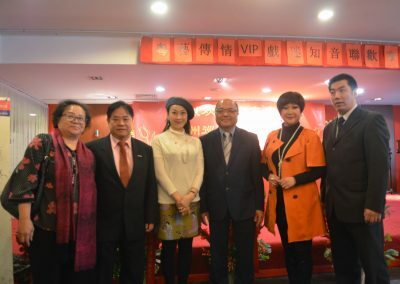 The secretary of Chinese Embassy in Holland cultural office Xiaolong Yang, director of the Culture Department of Guangdong Province Lin Chen, the project director of New Chinatown Association Melvin Chang attended the show and gave their good wishes. 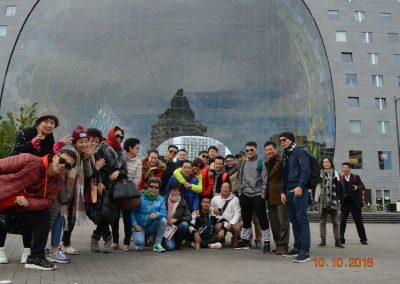 The show was full with the Chinese fans and Dutch foreign friends. 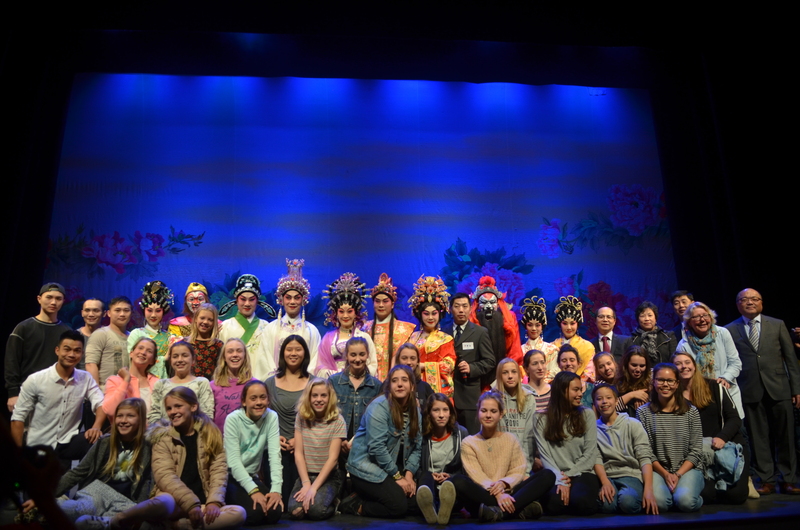 The students and their families from the Haags Montessori Lyceum middle school showed that the performances had aroused their strong interest of Guangdong Opera and admiration of Chinese traditional culture. 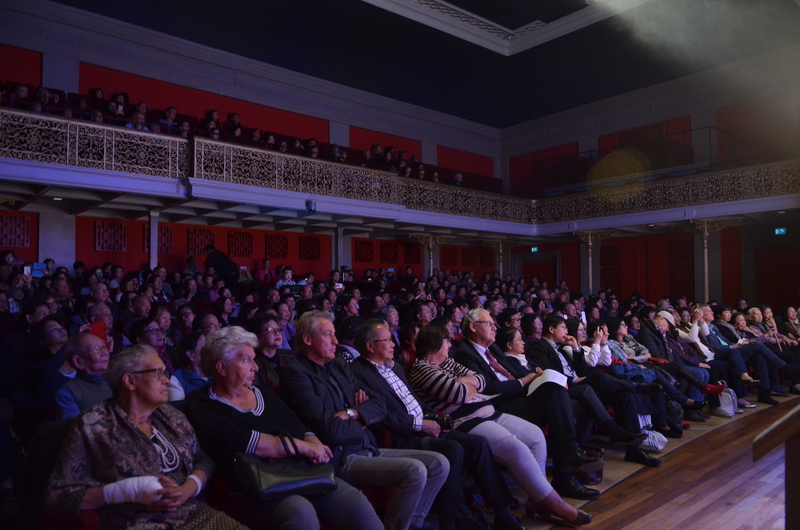 The professional and exquisite performances won the recognition and uninterrupted applauses from all the audiences. 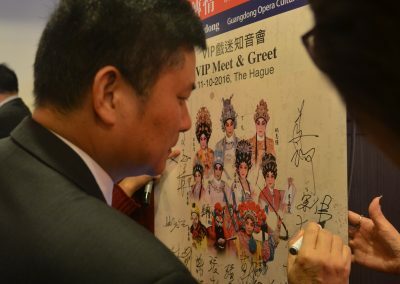 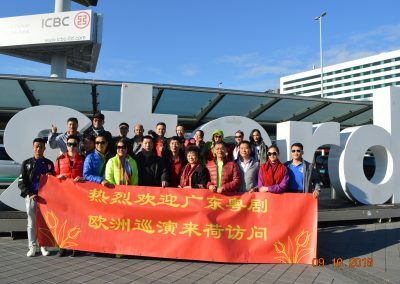 It painted a successful conclusion for the opera European Tour’s first stop – Holland and made contribution of promoting the Chinese culture abroad. 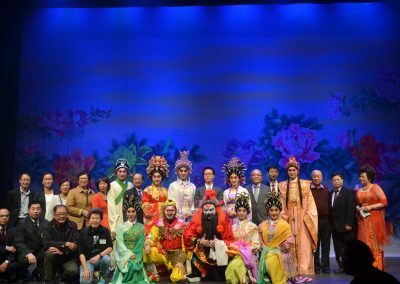 Thanks the actors of Guangdong opera troupe for their wonderful performances, also wish the success of the rest tour in Europe.